The academic community has known it for a long time: virtual reality is a powerful research tool allowing for unprecedented experimental control within fully immersive stimuli. 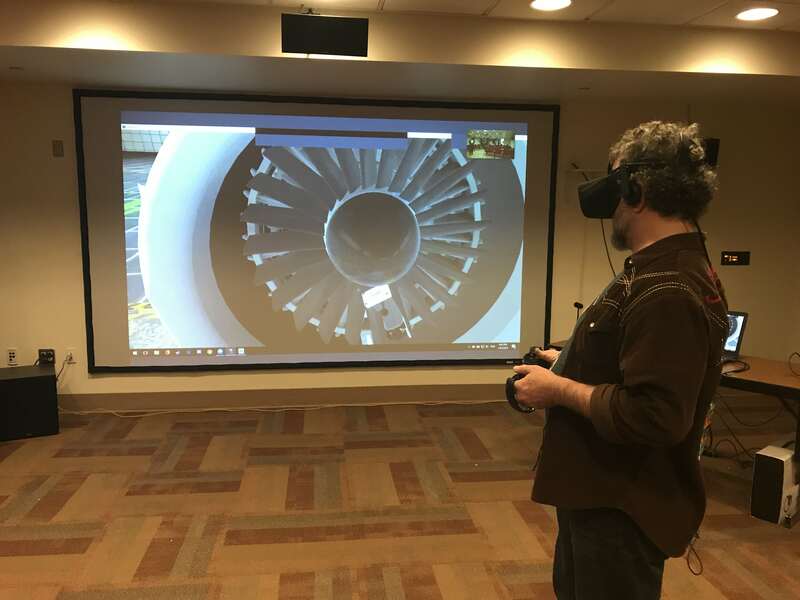 At WorldViz, we have a deep background providing researchers with the virtual reality hardware and software they need to conduct advanced research projects across a range of disciplines. On the hardware side, for example, we make VR motion tracking tools with sub-millimeter precision, and on the software side we make Vizard, a comprehensive VR development engine that is ideally suited for creating simulations and experiences for experiments and gathering data on their use. This is just scratching the surface - we also do work with biofeedback tools, eye-tracking technology, and a wide-range of hardware input devices and display systems. But enough about us - let's turn now to hear about some of the incredible studies that our customers are conducting. The WorldViz Partners in Science Report (view or download for free) is an annual report based on a survey we put out to our customers each year. With this survey, we get a sense of how they've been using WorldViz tech to advance their research projects. To sum it up: over the past year, more than 80 published research studies utilized WorldViz technology. We saw studies across 6 key areas: architecture, computer science, engineering, neuroscience, physiology, and psychology. When we scan over our report, we're incredibly proud that WorldViz tech is being harnessed to conduct such fascinating studies that expand the horizons of human knowledge and experience. Really, though, check out the full list for yourself. You can view or download the WorldViz Partners in Science Report here. Interested in learning more about VR research and how we can help? You can contact WorldViz here.